If you’re a driver in Ontario, get ready to pay more for your auto insurance than anywhere else in Canada. Over the past five years, Ontario drivers have seen a steady hike when renewing their auto insurance policies, regardless of driving records. The Financial Services Commission of Ontario (FSCO) projected a 1.03% hike for renewals in 2017, but many drivers have found that their increases are much higher. The FSCO is the government entity that auto insurance companies have to go to in order to approve hiked insurance rates, and their report for the fourth quarter of 2017 reported “ Approved rates increased on average by 1.03% when applied across the total market.” So what does this mean for you as an automobile owner? Here’s what you need to know. If you live in Ontario, you’re paying more than anywhere else in Canada for your auto insurance, even if you have a spotless driving record. On top of already paying more, Ontario car insurance rate changes have seen a more pronounced increase year over year, leaving many drivers extremely frustrated. Instead of the proposed 15% cost cut that the liberal government promised, they approved a 1.03% increase, which to many Ontarians seems like a slap in the face. 1.03% doesn’t seem like a significant increase, but according to an article published on CTV News, the increase in rates means that Ontarians have overpaid a whopping 5 billion on insurance over the last 5 years. In 2013, the liberal government of Ontario promised a 15% decrease in auto insurance rates across the province, acknowledging that Ontario insurance costs are hitting record highs in comparison to the rest of Canada. 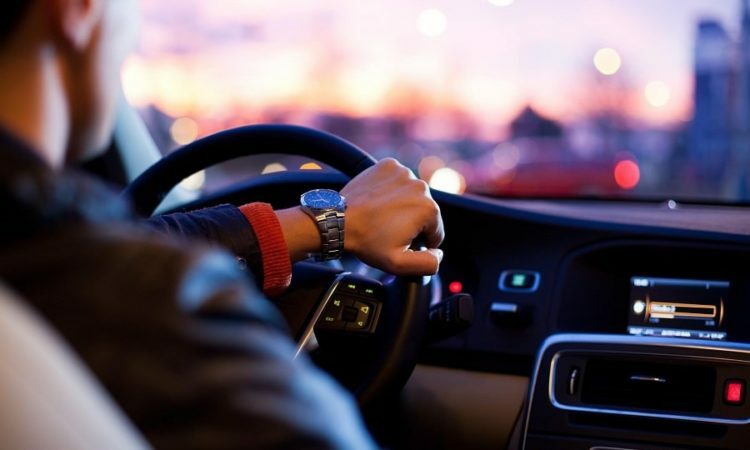 In January of 2018, CTV News published an article addressing the frustrations of automobile drivers with the liberal government’s unfulfilled 15% reduction promise. Representatives stated that they would have a plan to bring down rates by by reducing insurance fraud and “introducing standard treatment plans for common collision injuries such as sprains and whiplash.” These promises, unfortunately, have not panned out. When the CTV news article was written, Ontarians were already paying a whopping 55% more than the national Canadian average ($1,458 vs. $930 nationally) using 2015 FSCO data. In a report from CBC Ndews in March, however, projected insurance hikes were estimated to increase to $1,700 per vehicle (an independent study concluded). Currently, there are 10 million drivers in Canada paying these hiked rates, and unfortunately, it looks like the Ontario government’s fulfillment of their promises to reduce rates may not happen in the foreseeable future. With insurance costs steadily climbing, it’s now more important than ever to enter automobile insurance contracts with as much information as possible. Comparing your current rate to others on the market, and using sites like Insurance Hotline before you make a policy decision, could save you hundreds of dollars on your automobile insurance. Ontarians need a serious break on their automobile costs, and it looks like plans to reduce it from a provincial level are not being fulfilled as planned. Luckily, with the right tools, you’ll be able to find the best auto insurance policy at a competitive rate despite the province’s high insurance costs. What Type of Insurance Coverage Do I Need for My Small Business?